Award winning food and wine festival, UNwineD, comes to Panama City Beach on March 22nd and 23rd at Aaron Bessant Park. 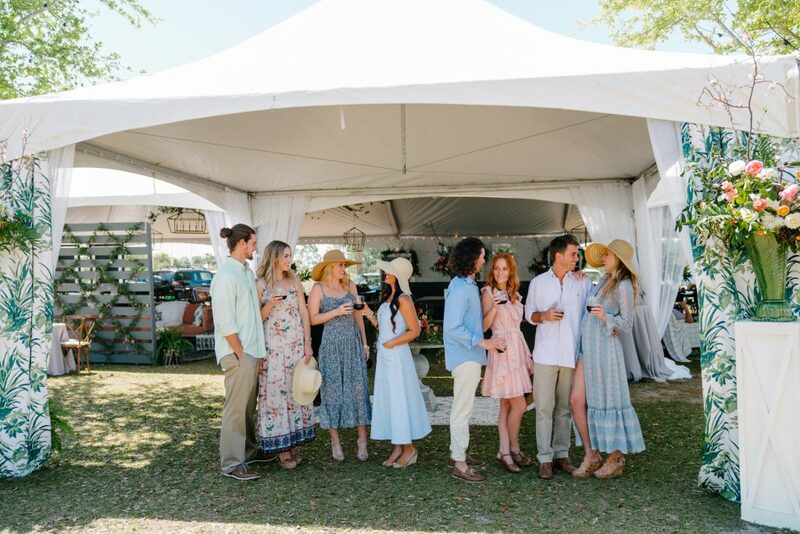 Experience a fun-filled weekend and savor craft beer, spirits, handcrafted cocktails and wine from around the world, as well as scrumptious culinary creations by our region’s leading chefs and live music from Brandi Carlile and JOHNNYSWIM. UNwineD offers multiple ticket options to endulge all of your senses! Friday Night Kickoff Party Hosted by Southern Living Magazine. This exclusive event starts the weekend’s festivities in style with top named chefs, custom cocktails, live music and more! Limited tickets are available and include admission to the entire weekend of events. Wander from booth to booth tasting some of the world’s best wine, spirits, beer and more! Sample tasty culinary creations from some of Northwest Florida’s leading chefs all while enjoying live music. End the weekend with live entertainment by, Grammy Nominated artist, Brandi Carlile and musician JOHNNYSWIM . The 70 acre park’s expansive green space is ideal for concerts. The venue is festival seating, so make sure to bring your own lawn chairs or blankets.